The last year my wardrobe has degraded to BORING. Normally I love to wear baggy jeans and comic t-shirts and hoodies but as I have got an office work I can’t dress like that. Therefore I have just bought things I think I can have at work, which have just been boring, plain and non-saying. But I am starting to realize you can dress office like but still maintain your own stile. However, I have lost my stile so I felt I needed some guide lines. 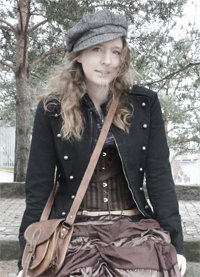 And I have loved steampunk since I first discovered it, so I thought why not just go with it. 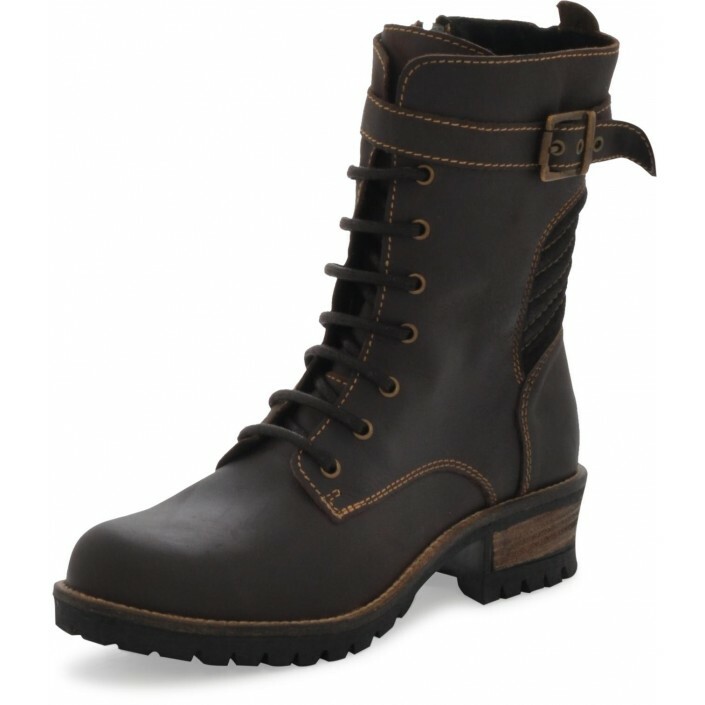 So from last week I have decided that I will try to only buy things that is steampunk or steampunk inspired. My first purches with the new guide line stile is these shoes. I just stumbled across these gorgeous shoes on Footway and they fit perfect! Only downside is that they have a zipper on the side, but I can’t find nice shoes that doesn’t! If you know anywhere that they sell it please let me know!